A power plant for your palm or pocket. 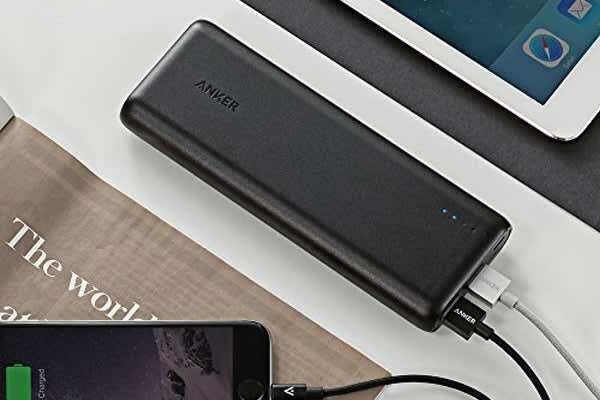 Exclusive to Anker, PowerIQ and Voltage Boost combine to ensure your devices charge at their fastest possible charge speed. 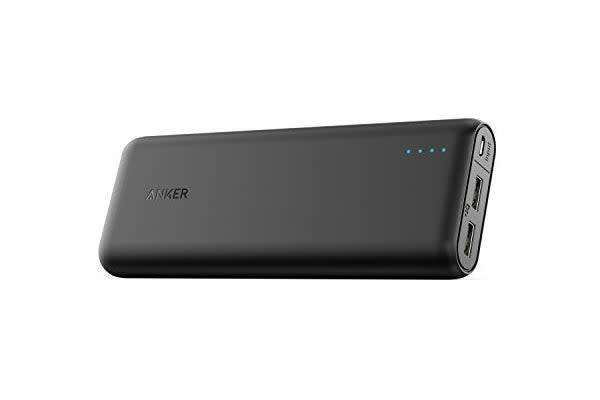 Enormous 4.8A Output of 4.8 amps provides enough power to simultaneously charge any combination of devices at full speed.